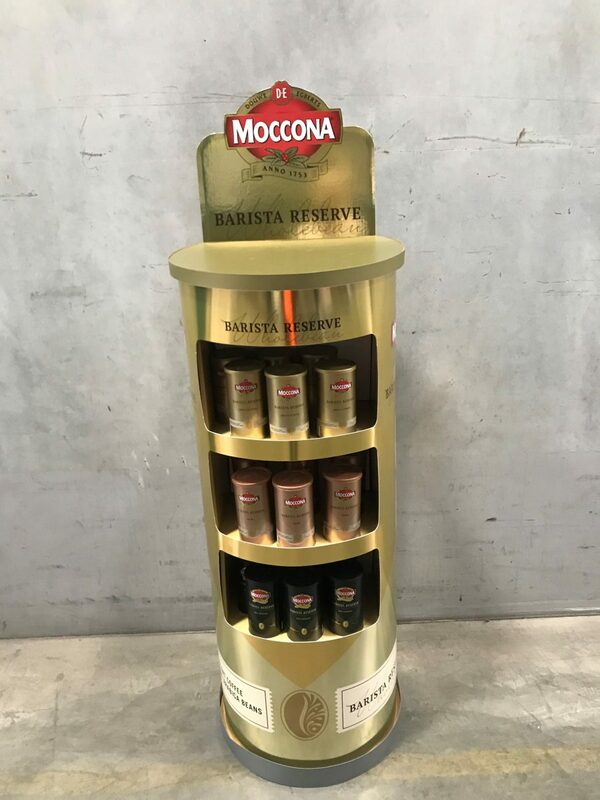 The Cream team are delighted to have designed this beautiful point of sale unit to help with the launch of the new Moccona Barista Reserve tins. 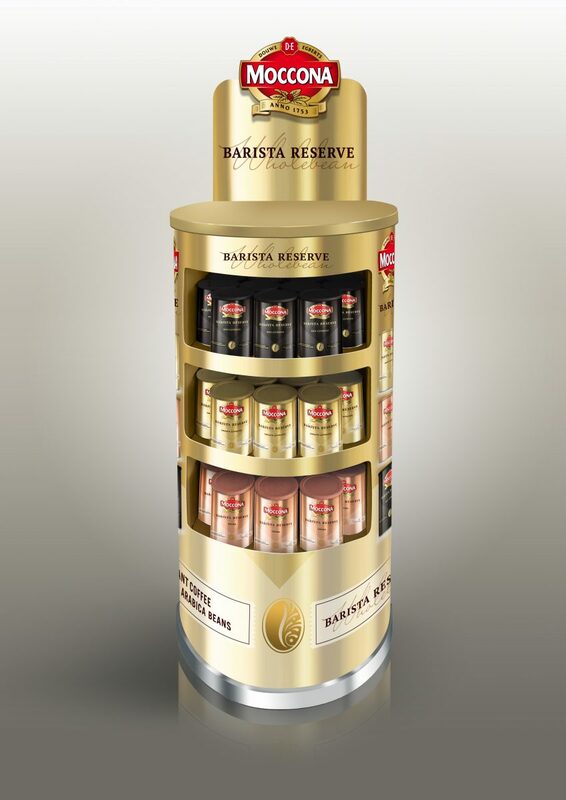 The display accentuates the premium packaging to help launch the range instore nationally, for Coles, Woolworths and the Independents. From the render concept to final production.